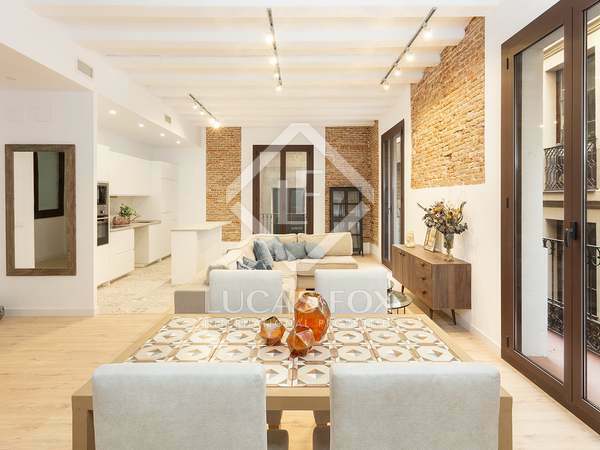 Beautiful brand new 3-bedroom home with top quality finishes for sale in the best area of El Born. 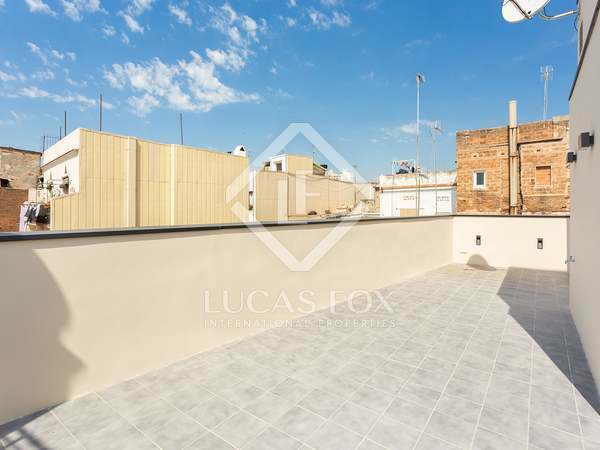 Newly renovated upper floor apartment with high quality finishes, a communal terrace and clear views, for sale in El Born. 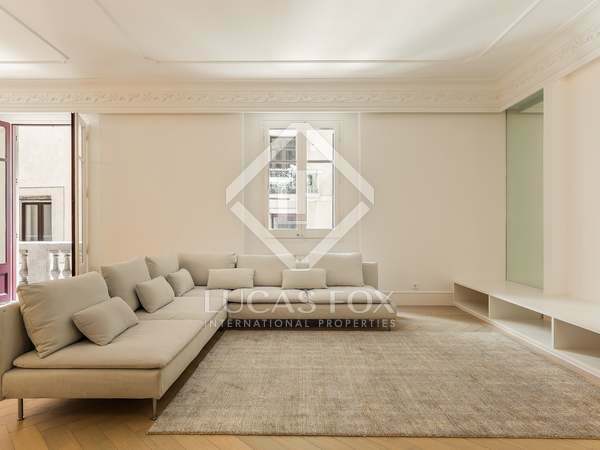 Luxurious, tranquil, newly renovated 2-bedroom apartment for sale in El Born, the heart of Barcelona. 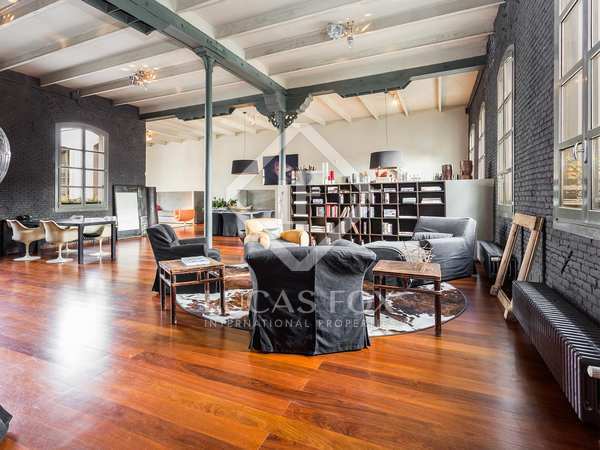 This superb spacious designer loft apartment has been renovated with the highest quality finished. 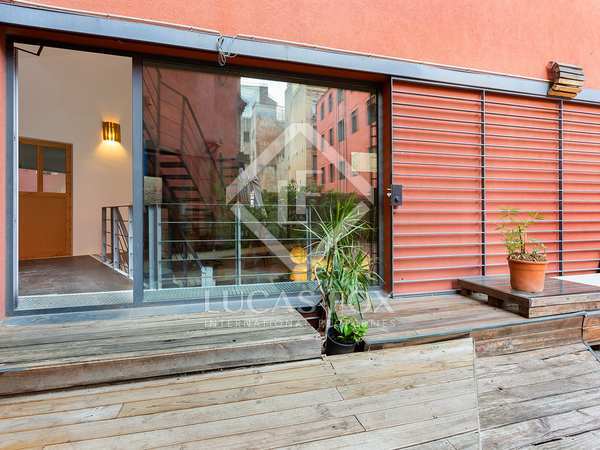 It is a unique property for sale in the centre of Barcelona. 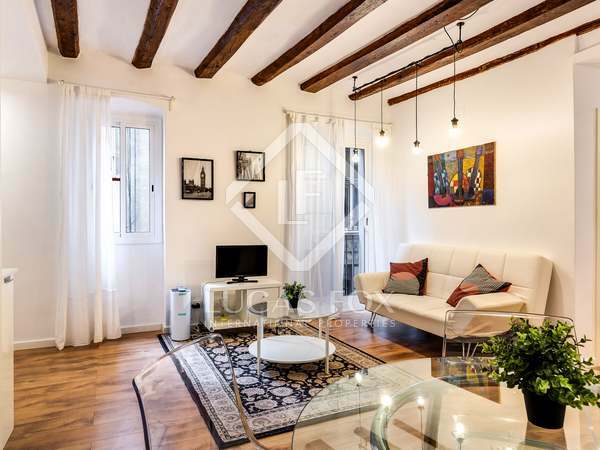 Beautifully renovated 4-bedroom apartment for sale in Barcelona's Old Town. 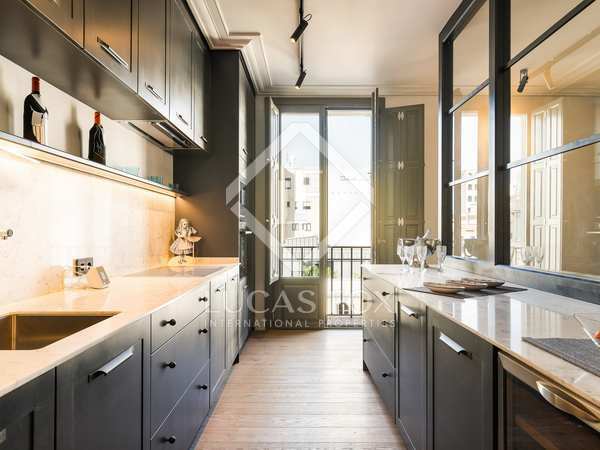 Stunning renovated 2-bedroom property with unique design features and breathtaking city views. 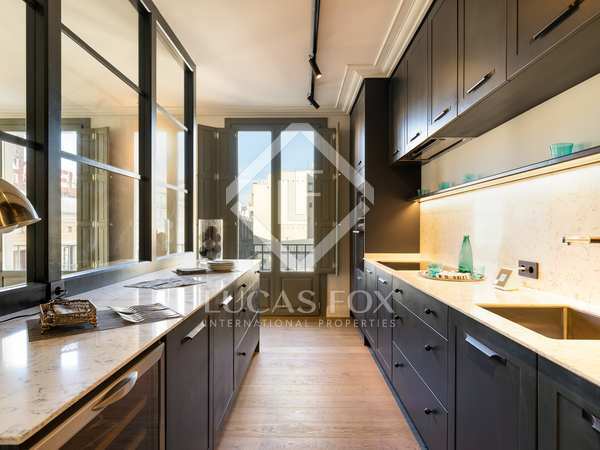 Stunning, newly renovated loft style apartment with views of El Born market, for sale in Barcelona. 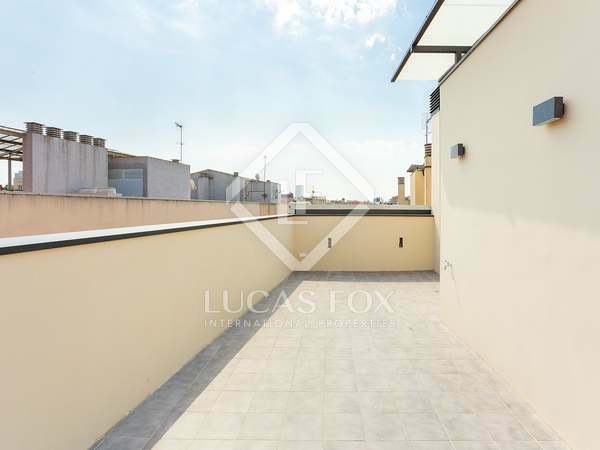 Impeccable renovated 2-bedroom property with unique design features and excellent city views. 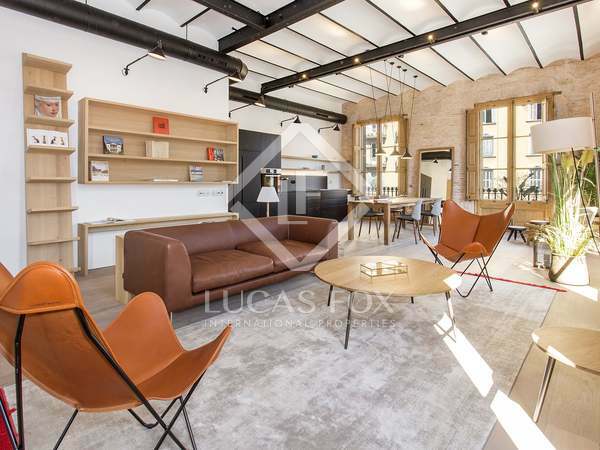 Incredible industrial, style eco-friendly loft for use as an office, commercial premises or home, for sale in El Born. 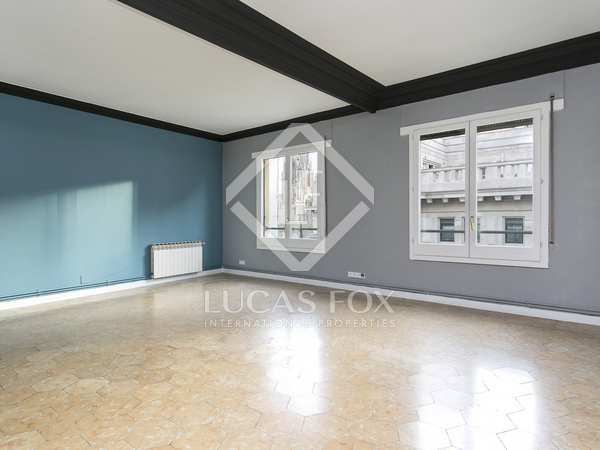 Beautifully renovated 4-bedroom apartment for sale in a prime area of El Born, Barcelona. 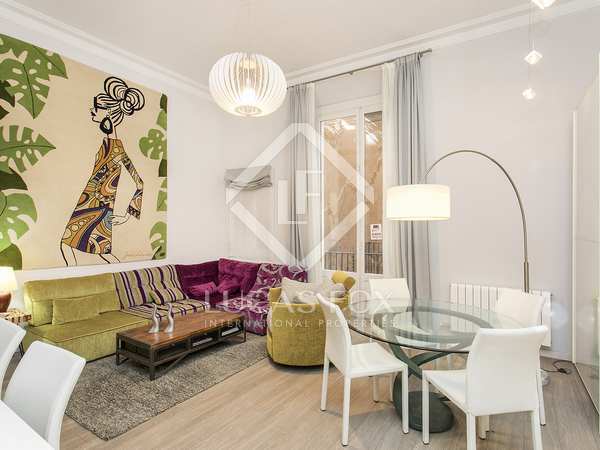 Magnificent renovated apartment with custom-made furniture in one of the trendy neighbourhoods of Barcelona. 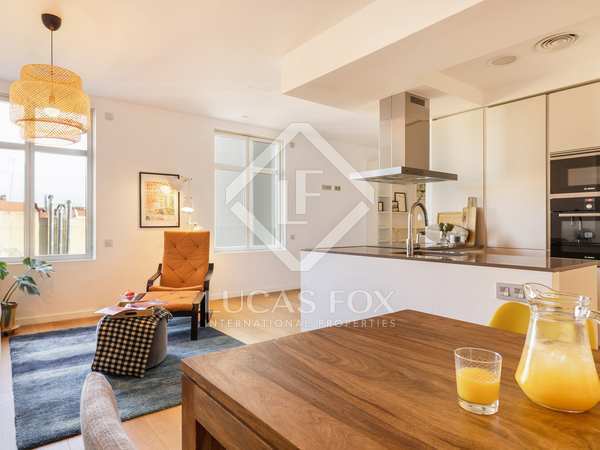 Duplex apartment for sale, part of the exclusive New Development Born Boutique Lofts. 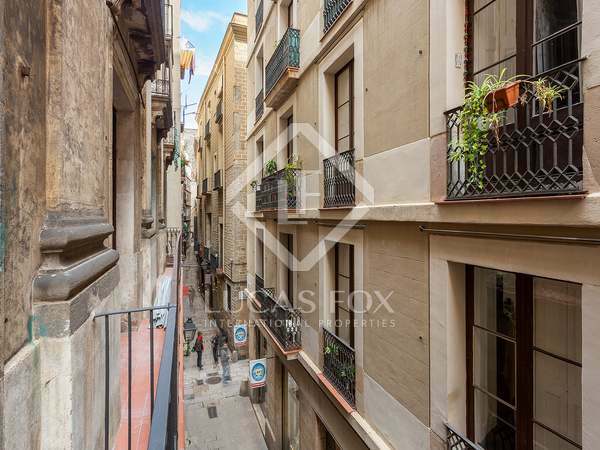 Fully exterior facing 3-bedroom apartment with fantastic views of the Born Cultural Centre and Passeig del Born. 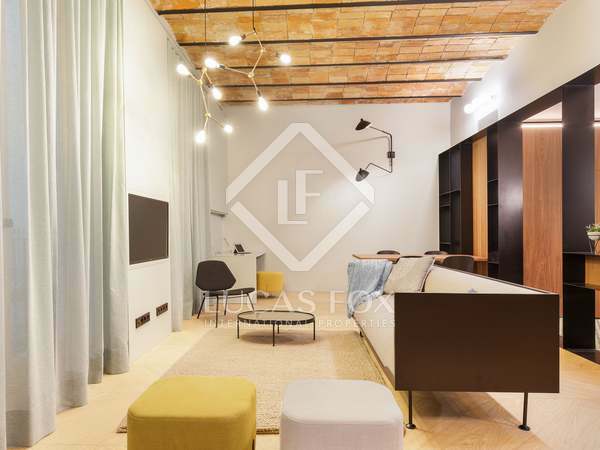 Elegant duplex apartment for sale as part of Born Boutique Lofts, New Development in El Born, Barcelona. 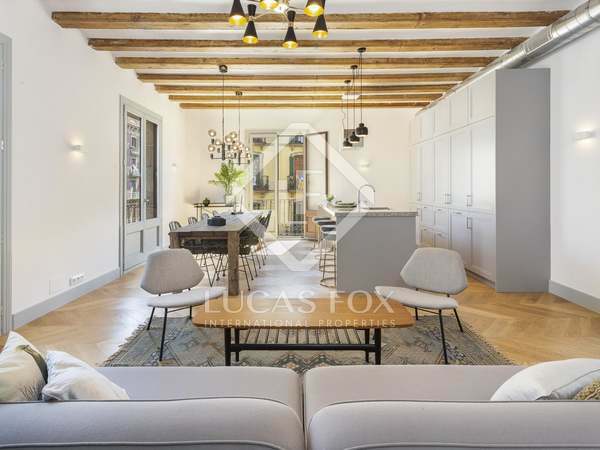 Renovated 4-bedroom penthouse combining historical charm with modern elegance, for sale in El Born, Barcelona. 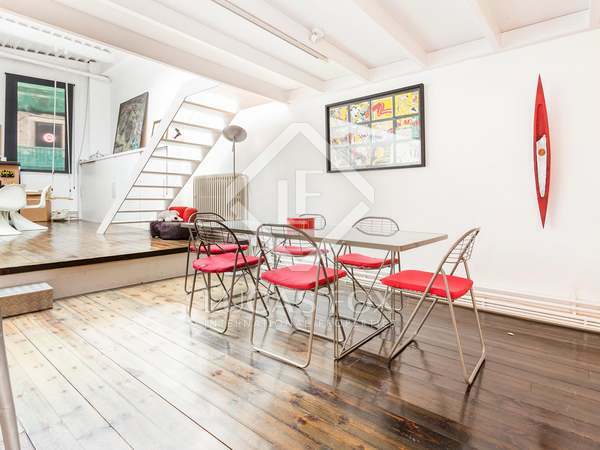 Bright 3-bedroom apartment with a large private terrace, for sale in the heart of El Born, Barcelona. 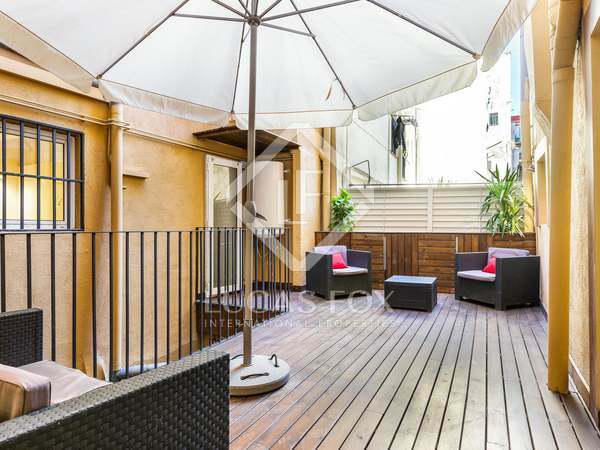 Beautiful 4-bedroom with a private roof terrace for sale in El Born, Barcelona. 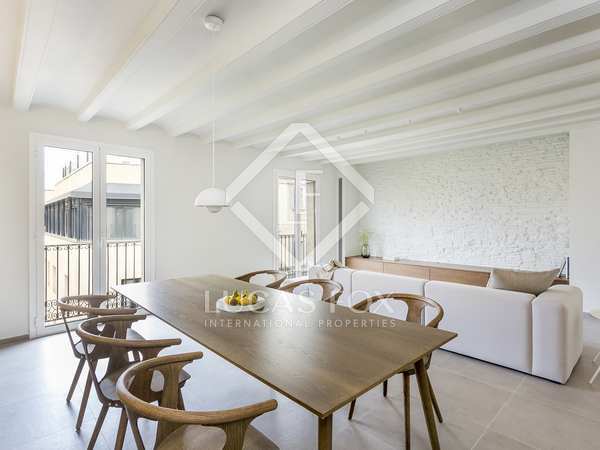 Fully renovated 3-bedroom apartment with a large private terrace, for sale in the best area of Barcelona's El Born neighbourhood. 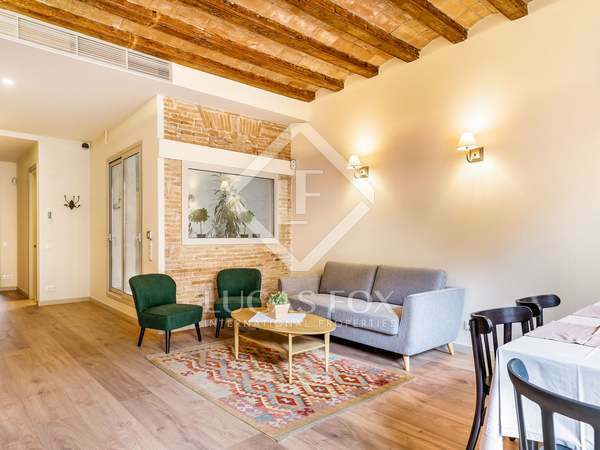 Excellent 3-bedroom apartment, renovated using high quality materials and with access to a courtyard and terrace, for sale in the heart of El Born. 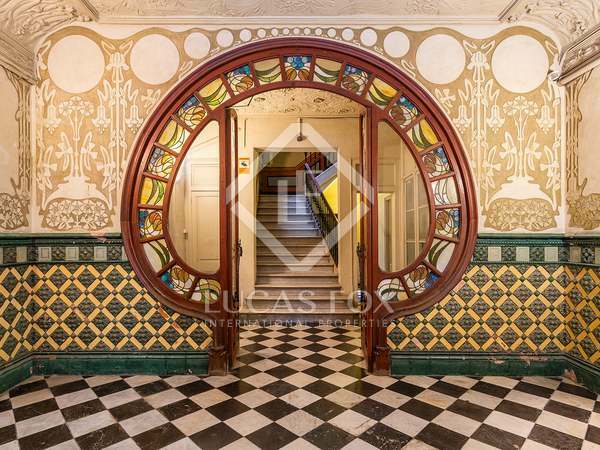 Beautifully renovated historical apartment with amazing period features for sale in El Born. 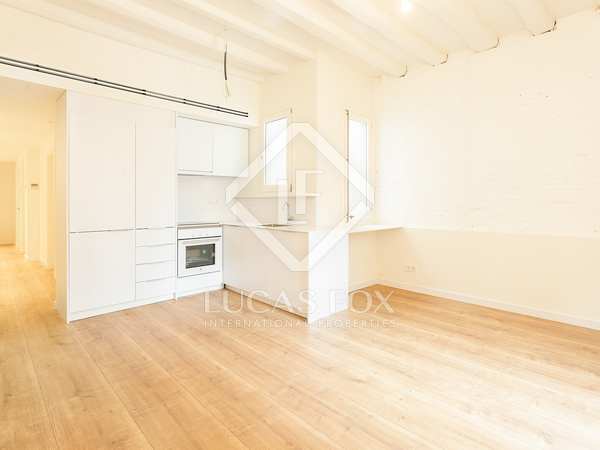 Apartment for sale in a building dating back to the 16th Century in the best part of the Born neighbourhood, with high ceilings and wooden floors. 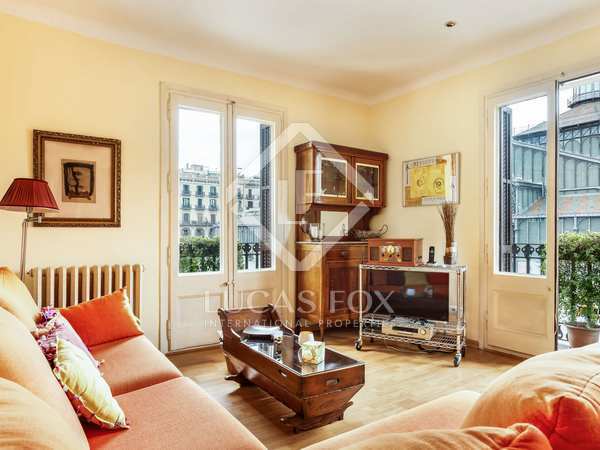 Elegant, newly renovated 4-bedroom property with views over the El Born neighbourhood. 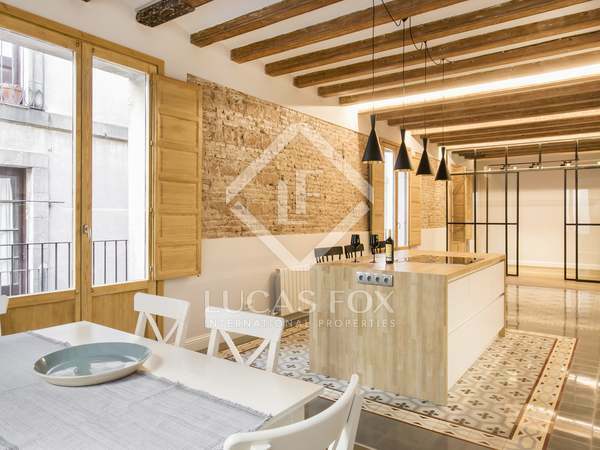 Fantastic loft apartment next to Plaza Uquinaona and just a few minutes from Plaza Cataluña and Paseo de Gracia.